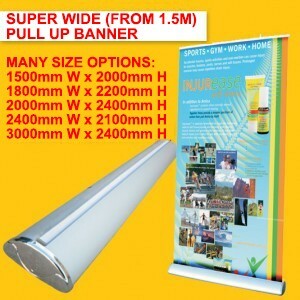 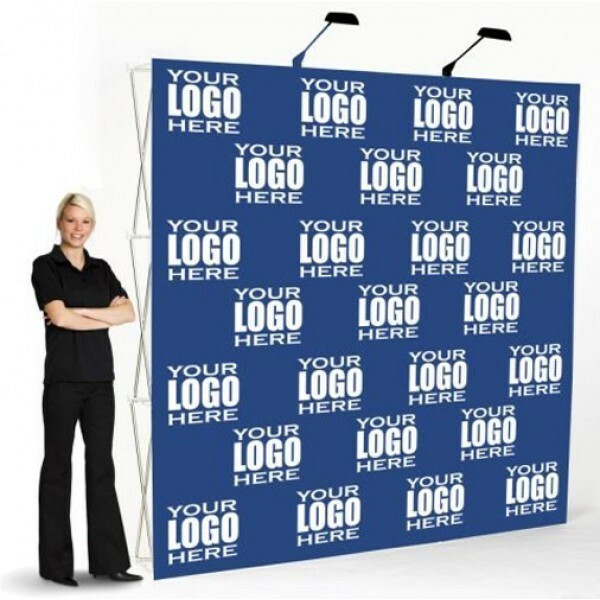 Low Cost Media Wall Banner & Backdrop Banner made in USA. 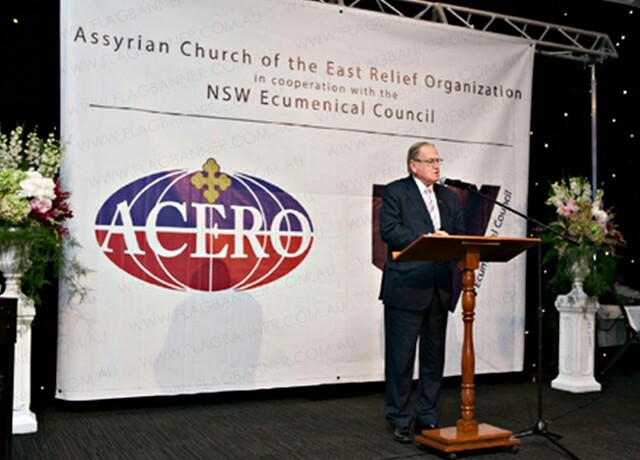 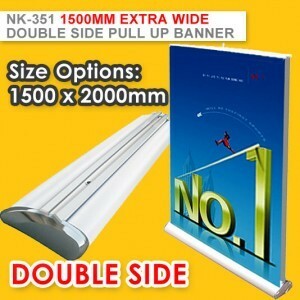 Our Media Walls & Backdrop Banners are must have event display banners for red-carpet event. 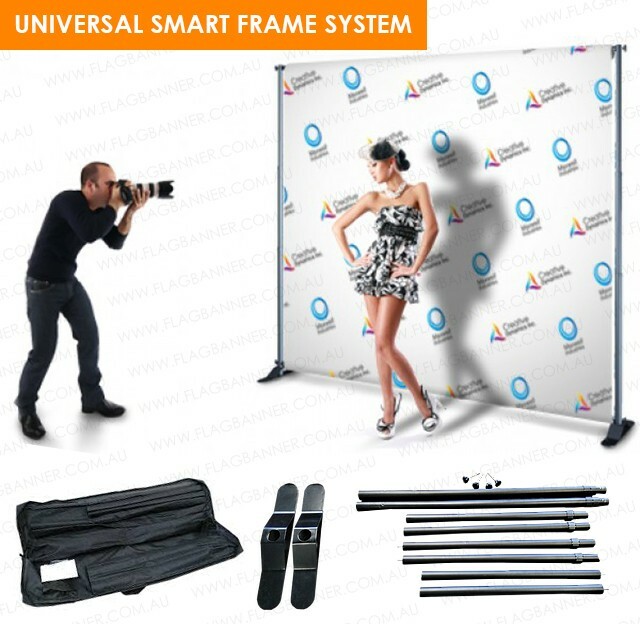 We have Multiple Style Media Wall Banner like Pop Up Media Wall, Fabric Backdrop Media Wall,Adjustable Banner Media Wall, Portable Media Wall.